Fancy planning your own specialised itinerary, or prefer to do one of our existing tours with just a select few, like your family or friends? Maybe you like some aspects of one of our tours, but would like to couple it with some aspects of another tour. The choices are endless; YOU decide what will suit your needs on YOUR Private tour. At Feast Thailand, we are all about YOUR experience. 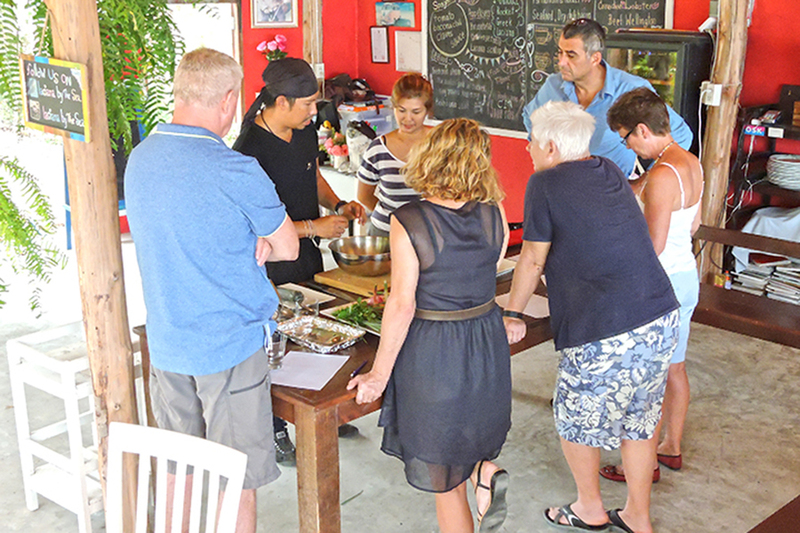 If you want to keep numbers to an intimate few, or are just happy to let us take you on a food exploration journey, Feast Thailand Food Tours can tailor any sort of itinerary for you for a private tour. For private tours, there are also no restrictions on the number of guests, like there are on our regular tours. 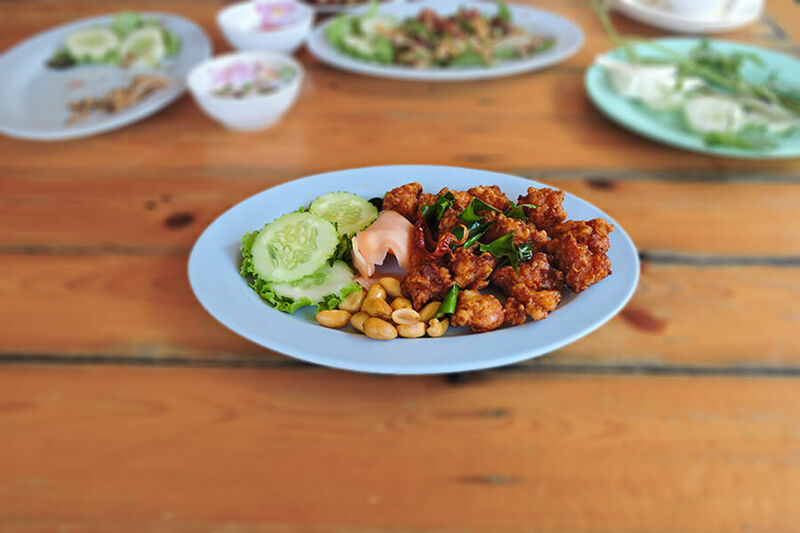 Maybe you like the sound of visiting Petchaburi to see their fabulous fresh produce market, sampling some street food along the way and ending up with lunch at the home of a local Thai family. Maybe Pranburi walking market on a Saturday night grabs your fancy. Have you possibly read about Cicada Market on the weekends, but unsure of what street foods to try? 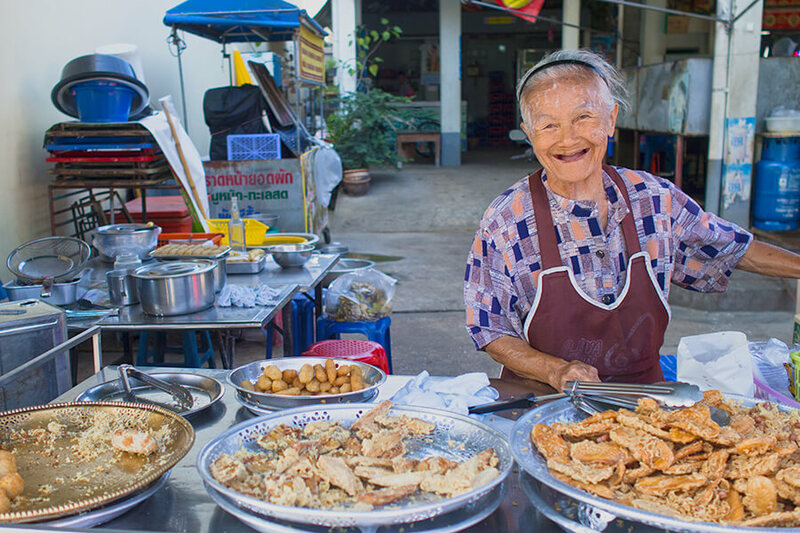 Let Feast Thailand take you on a guided tour of the market, introducing you to new foods to try. Our expert guides have the ‘local knowledge’ to assist. Fancy heading to 'them thar' hills.....Hua Hin Hills? We've got you covered. Let Feast Thailand take you on an excursion to visit the beautiful Hua Hin Hills Vineyard located in the panoramic hills of Hua Hin. At the winery, you can taste some of the locally grown and produced wines along with some delightful food. Below is a list of all the tours we currently have available. Clicking on the Details & Booking button will take you to the tour page where you can see if it is what you are after, or just use the information on those pages as a guide to develop your own itinerary. 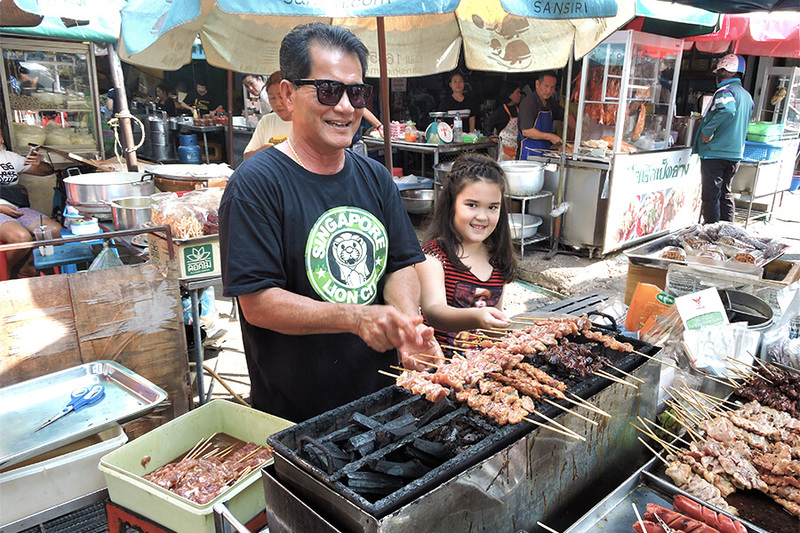 This tour is about showcasing local food heroes; where local Thais love to go and eat. We take you off the beaten track. You will try some amazing Thai food in humble surrounds. You will eat with locals, because as the age old adage goes “locals always know where to find the best food in town." 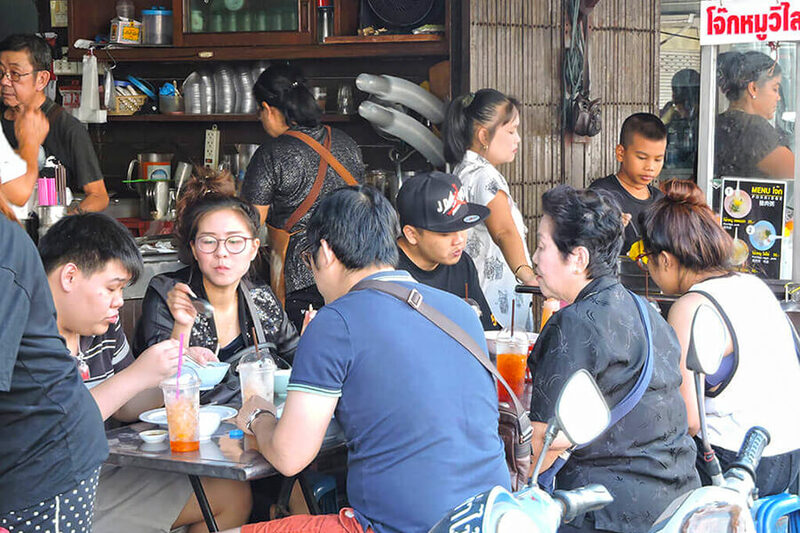 This tour is for the 'true foodie' and includes a traditional Thai breakfast, an early Dtam Sang (à la carte) lunch, with many, many tastes on either side. This is our #1 tour, encompassing tasting 25+ items carefully picked to give you an insight into the varied flavours of this fabulous cuisine. There will be Thai snack foods, salads, fruits, desserts, spices and drinks, along with a few surprises. Thailand has 4 very distinct culinary regions. In this tour, we delve into each of them at 4 very different dining establishments. This is our 'flagship' tour. It's about showcasing the huge flavour and spice variations of the 4 culinary regions of Thailand. It is a sophisticated tour for the discerning traveller. A private tour designed for families to explore and discover Thai food together in a way that is fun, yummy and educational. Learn to eat Thai food as a family; be able to use what you learn when you want to eat Thai food as a family, either in Thailand or back home. Learn about the flavours of Thai food, how to spice it up for the adults and how to reduce the heat for the kids. The term 'Jing Jing' means real / authentic. For us, it is about doing Thai food justice. We embrace the addictive flavours of the chilli pepper - its relationship, some would say marriage, to Thai food. We try spicy dishes along with much more mild ones, all showcasing how Thais achieve their levels of spice using chilli, peppercorns, or standard things like garlic and ginger. This evening tour is about matching the intricate flavours of Thai food to wine or beer. 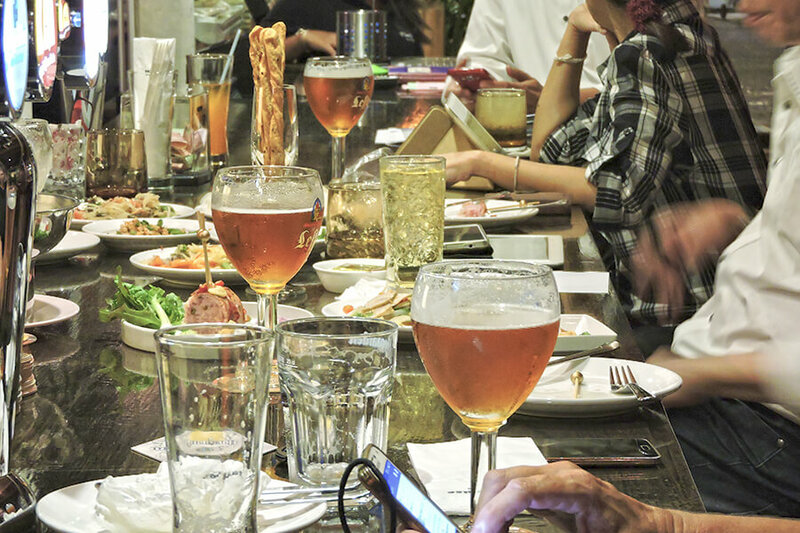 With one of the more vibrant cuisines in the world, matching beer or wine to Thai food can be a challenge; one we explore in this tour. Sample your choice of 5 red wines, white wines, mixed wines or beers with matched Thai dishes. If any of the above sounds like what you are after, or you have suggestions of your own, please email us by clicking here, or call us on +66 (0) 32 510 207 and we would be delighted to tailor a tour to suit your needs. Make your visit to Hua Hin a memorable one. 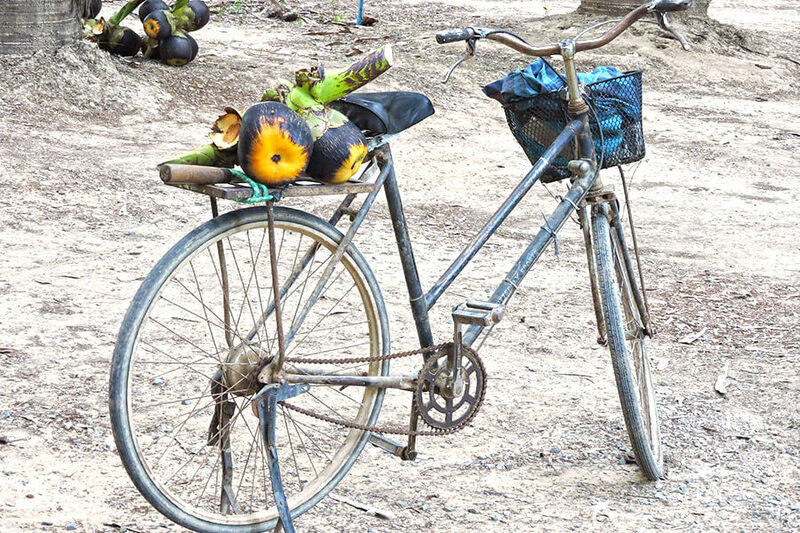 Let Feast Thailand guide you on a food journey that will live with you for many years to come.